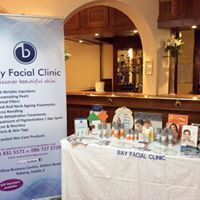 Located at 203 Philipsburgh Ave in Drumcondra, Bay Facial Clinic is a nurse-led aesthetic clinic providing an extensive range of non-surgical anti-aging and beauty treatments for both men and women. 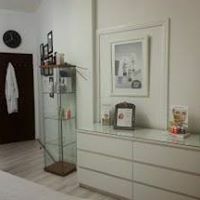 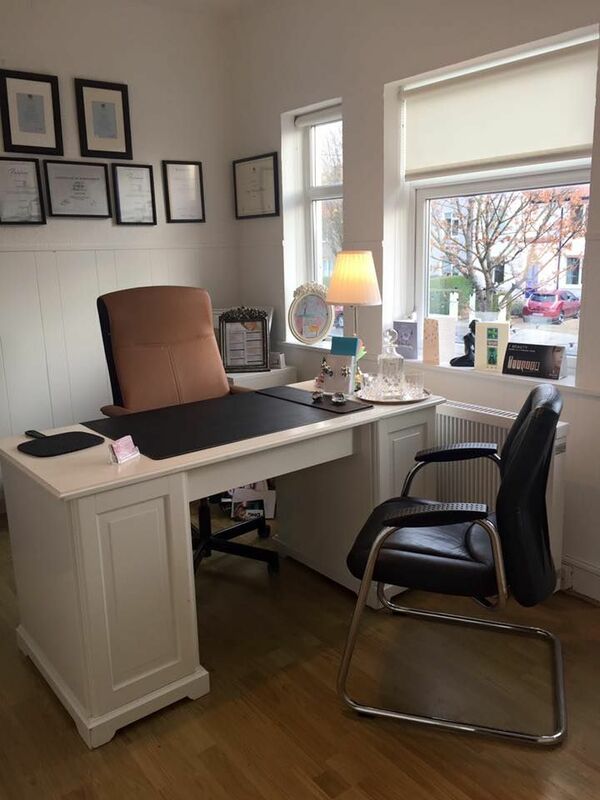 All treatments are carried out by our Irish-trained medical doctor and Olivia Kirwan RGN RSCN in our fully equipped, modern clinic which has been designed to create a comfortable, relaxing environment for our clients. 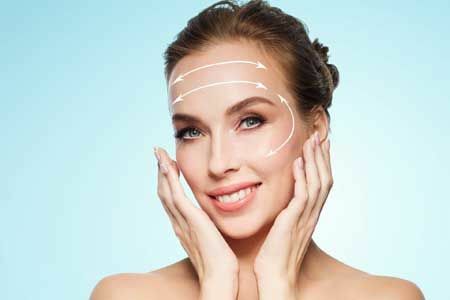 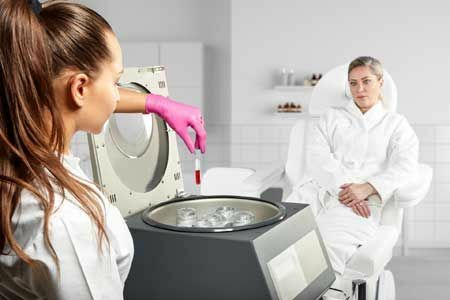 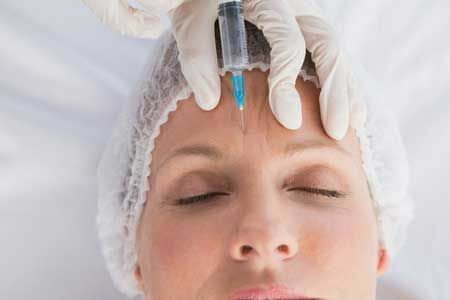 Our treatments have proven results as we only work with high-quality products sourced from some of the leading brands in beauty and anti-aging treatments. 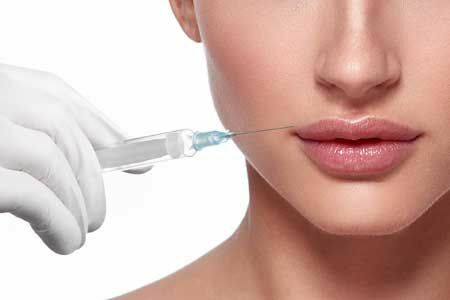 We use only the best cosmeceutical products available and do not settle for substitutes. 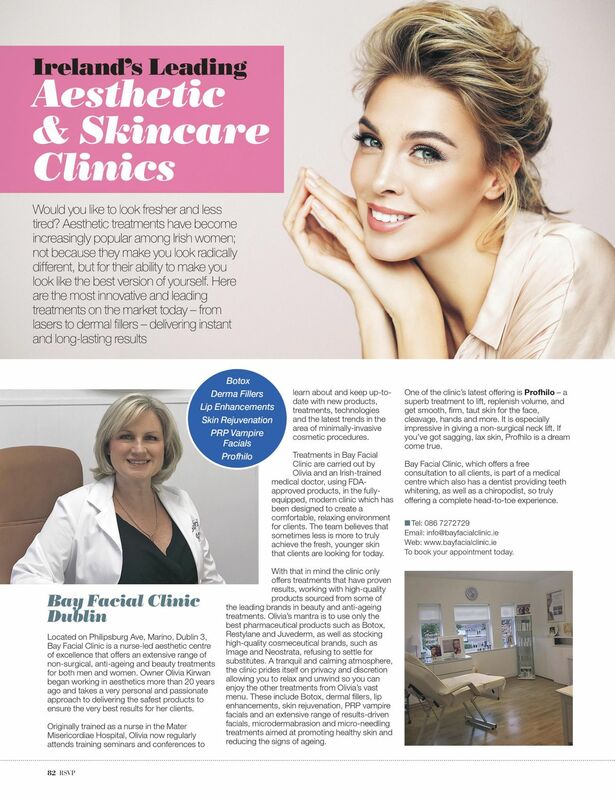 Our clinic was included in RSVP Magazine as one of Ireland's leading aesthetics and skincare clincs. 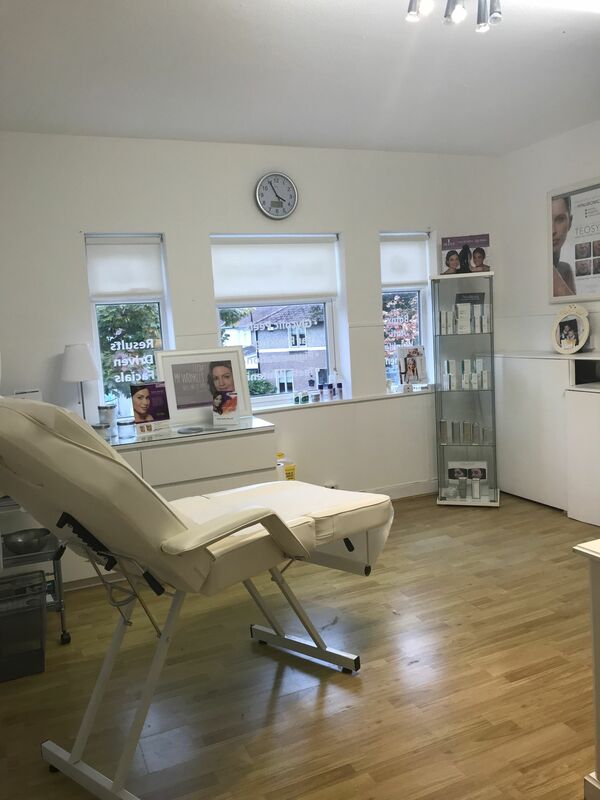 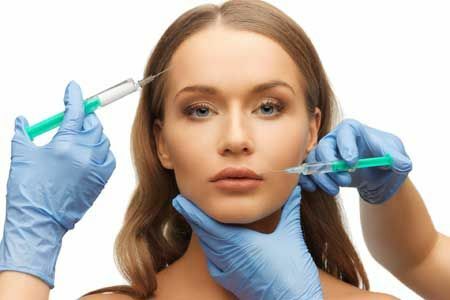 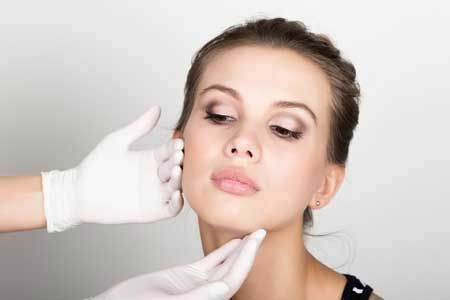 The article features information on the clinic, the experience of Olivia Kirwan and the aesthetic treatments available at our clinic. 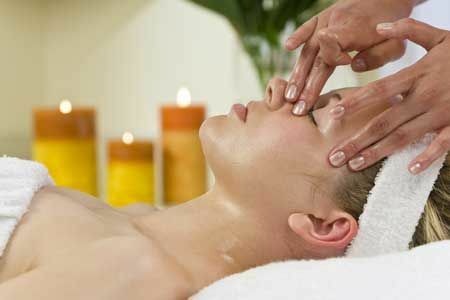 We provide a free consultation to all customers. 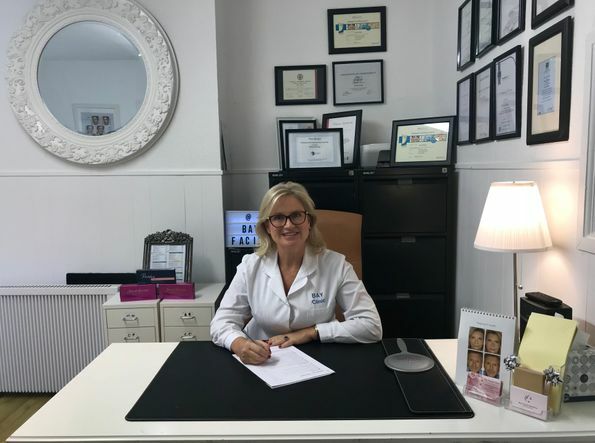 Consultations and treatments are by appointment only – to schedule an appointment, get in contact with us. 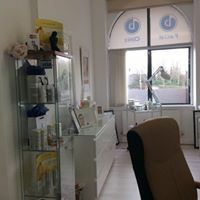 Gift vouchers available – contact us to find out more.